Well that didn't take too long. 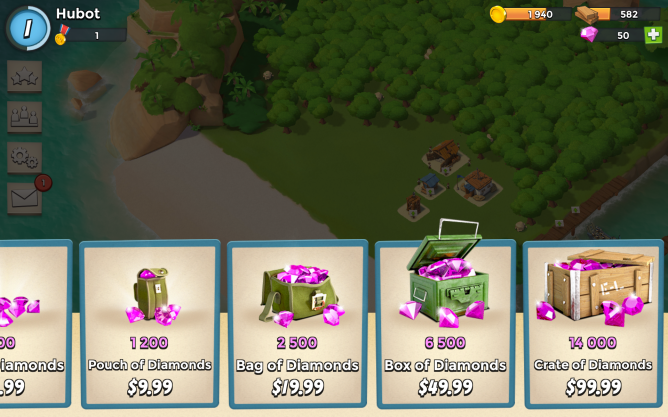 The popular iOS game Boom Beach first hit the Play Store just four days ago, but it was limited to only a couple of countries. Now the title is available for download globally. 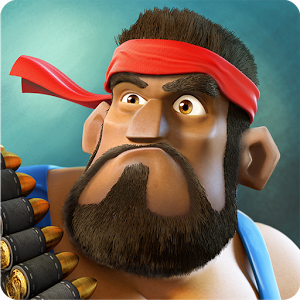 Boom Beach comes from the people who developed Clash of Clans, and while this game is different, they share the same genre. Those virtual buttons may look different, but the scenery has changed even more. 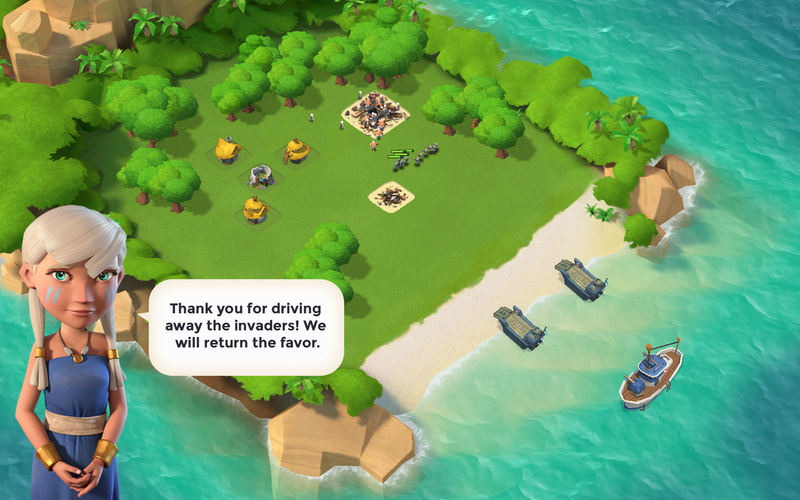 Boom Beach is a thinly veiled take on World War II, one that mixes US/Germany antagonism with US/Japan island hopping. Players are treated to a mix of tower defense and tower attack that consists of defending islands and conquering others. There's some single-player content here, but the emphasis is on multiplayer. The game is free to download, but it contains virtual currency. Gamers are welcome to spend real money on gems needed to purchase certain items that can be spent on resources or speed up how long units take to build, and those that do are likely to have an advantage over those that don't. But hey, that's just the way the game is played.